Fendt news – always on the ball! 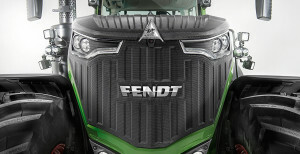 Inform yourself about news and current topics from Fendt in the News Centre. You will find an overview of all the news and press releases here!